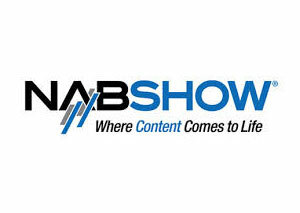 “Next-Gen TV” broadcasting standards will start to roll out in the 40 largest TV markets in the U.S. by the end of 2020, a coalition of station groups revealed Monday at NAB 2019 in Las Vegas. 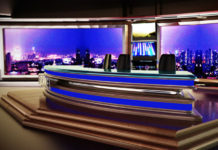 Optional capabilities of the new standard include the ability to get an over-the-air TV signal on a cellphone without cellular service or a data plan, in addition to 4K and HDR. 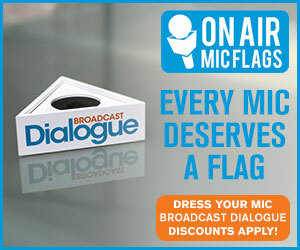 Which features each broadcaster decides to rollout will be voluntary. It’s expected that supporting TV receivers, connected cars, cellphones, tablets, and other devices, will be on display at CES 2020. 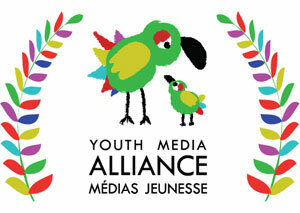 Youth Media Alliance (YMA) has announced the nominees for its 2019 Awards of Excellence. A new Award of Excellence for Outstanding Youth Performer will be awarded by special committee to a performer under 18, who stands out for uniqueness, audacity and positive presence on all platforms. The inaugural nominees are Anna Cathcart, Saara Chaudry, Millie Davis, Isaac Kragten, and Michela Luci. 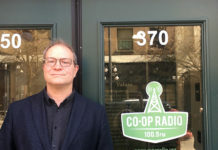 The winners will be revealed at a May 29 gala at the CBC Glenn-Gould Studio in Toronto. Lionsgate has announced a multi-platform content partnership with Seth Rogen, Evan Goldberg, James Weaver and their Point Grey Pictures prodco. 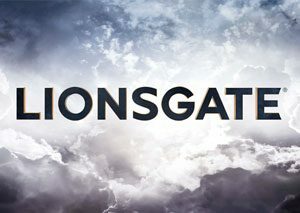 They’ll develop new programming for the Lionsgate’s 360 entertainment ecosystem, including Lionsgate’s Motion Picture Group, Lionsgate Television, and STARZ. Point Grey and Lionsgate recently partnered on feature film Long Shot, starring Rogen and Charlize Theron, which opens May 3. 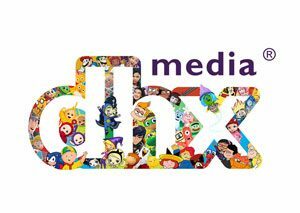 DHX Media is selling its Bartley Drive studio in Toronto for $12 million. Set to close on June 6, proceeds from the deal will be used to pay down company debt. 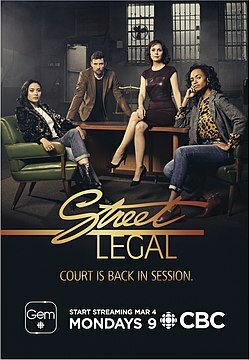 CBC has confirmed that its Street Legal reboot has been cancelled after the six-episode first season. 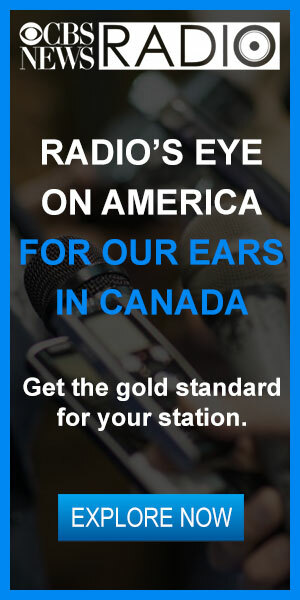 CBC said the show resonated with a smaller audience than hoped. The original series, one of the longest-running Canadian scripted dramas in history, ran from 1987 to 1994. APTN has renewed Quest Out West: Wild Food for a third season. Production on 13 new episodes will start in late spring in the B.C. 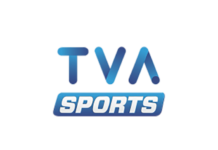 Interior and air on APTN in early 2020. 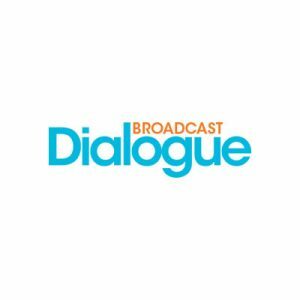 The new season will be executive produced by Brightlight Pictures’ Shawn Williamson (The Good Doctor) and hosted, written and produced by Tracey Kim Bonneau. Quest Out West: Wild Food allows viewers to experience what it’s like to hunt for big game, fish for wild salmon, dig for edible roots and berries, and turn them into a meal. 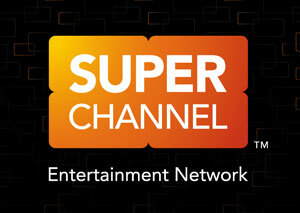 Super Channel will premiere STARZ Original Limited series The Spanish Princess May 5, day and date with its U.S. premiere. The third installment follows the Golden Globe and Emmy Award-nominated STARZ Original Miniseries The White Queen and STARZ Original Limited Series The White Princess. Based on the best-selling Philippa Gregory novels, English actress Charlotte Hope stars as a young Catherine of Aragon. Storyhive’s 2019 Documentary Edition has opened for applications. Open to creators in B.C. and Alberta until May 7, 30 projects will be selected to receive production funding, training and mentorship, and distribution support. Each awarded project will receive a $50,000 production grant; with teams working with mentors to produce a project 20 – 60 minutes in duration. 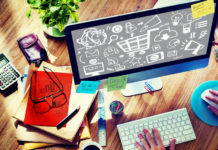 Projects will be featured on select TELUS platforms in 2020. 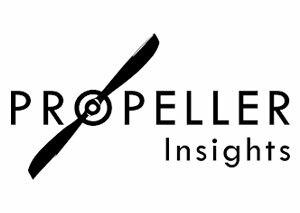 Propeller Insights, on behalf of ExpressVPN, has undertaken a national online survey, asking over 1,000 U.S. consumers 18+ if they would subscribe to a streaming video service to watch just one TV series. 32% of respondents said they would in order to watch Game of Thrones, 22% said the same for Stranger Things and another 20% would to watch the new Twilight Zone. A total of 37% said they would not subscribe just to watch one series. Of those who participated in the survey, 65% said they use Netflix to watch streaming video content most often, followed by Amazon Prime (41%), Hulu (36%), YouTube TV (26%), HBO Now (13%), Showtime (10%) and CBS All Access (9%). 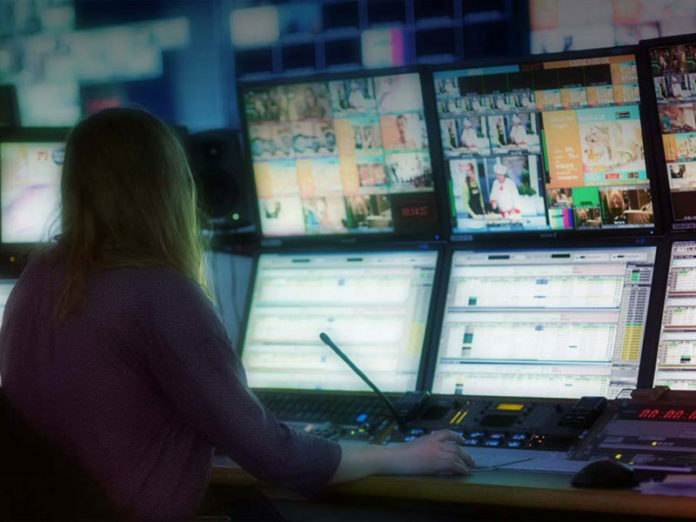 Only 17% said they do not use streaming video services.